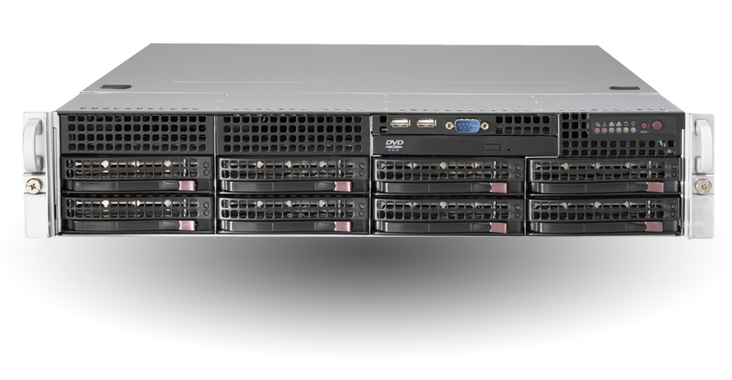 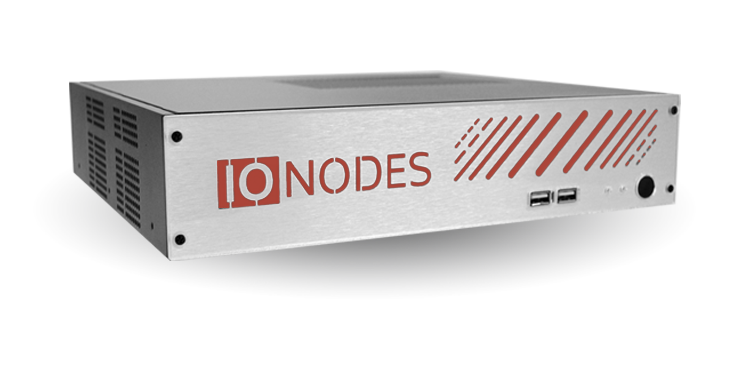 IONODES designs, develops and manufactures high quality IP-based video and data processing appliances optimized for use with many other well-known video, data and security management solutions such as Milestone XProtect®, Genetec© Omnicast™ and Security Center™. 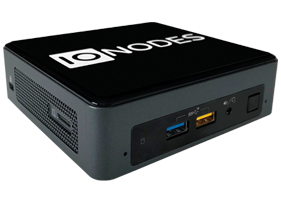 IONODES’ product line includes a wide array of smart appliances, ranging from a complete line of H.264 video encoders & decoders, to more advanced compact server solutions for commercial, industrial and mobile applications. 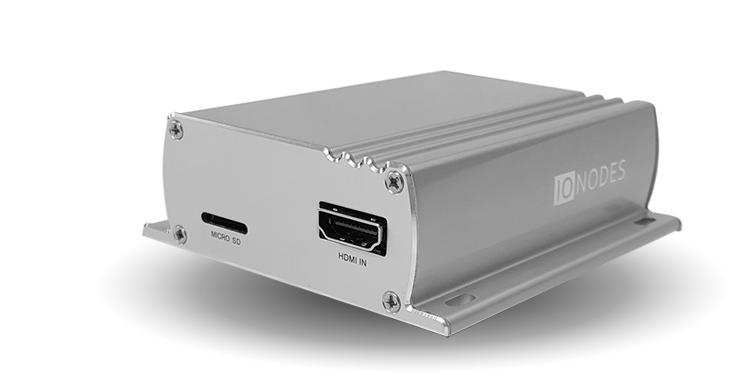 decoder, this video wall appliance offers a variety of useful features and can be deployed in multiple environments for security purposes.